Vietnam Marble is one of the perfect choices as a status symbol. Vietnam Marble is imported from the country Vietnam. Vietnam is pure white in color and also available in various lining patterns and shades. Vietnam Marble is Calcite in nature which gives long-lasting shining and adds beauty to your premises. These marbles inlay the floors, walls; table tops etch to enhance the beauty of the creation. Vietnam white marble is applicable in all sort of environment like residential, offices, hotels, schools, hospitals, public spaces, etc, because of it’s riotous appearance, long lasting lustre and wear resistance. The flooring of this marble is highly appreciated. This Vietnam white marble is available in various sizes, designs, and patterns. Vietnam white Marble in worldwide market have always stood for quality without compromise. 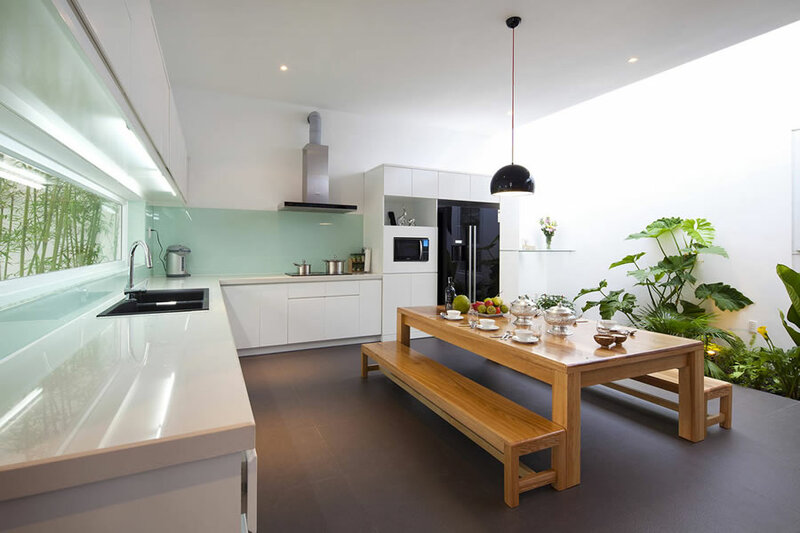 The Vietnam white marble that we offer is widely appreciated for providing high lustre and visual appeal to the area. 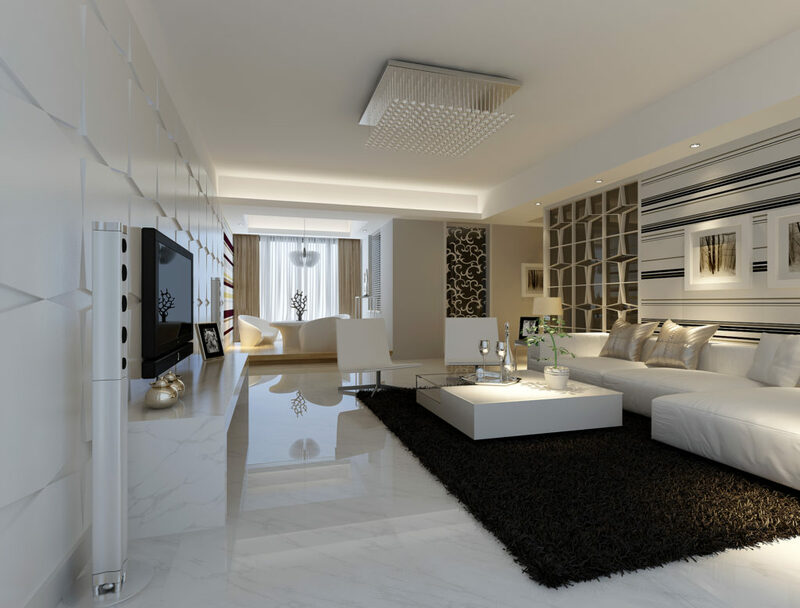 Wooden flooring or marble flooring?